He has won five Olympic gold medals, the most won by any Australian, and with three gold and two silver medals, was the most successful athlete at the 2000 Summer Olympics. At the 2001 World Aquatics Championships, he became the first person to win six gold medals in one World Championship. 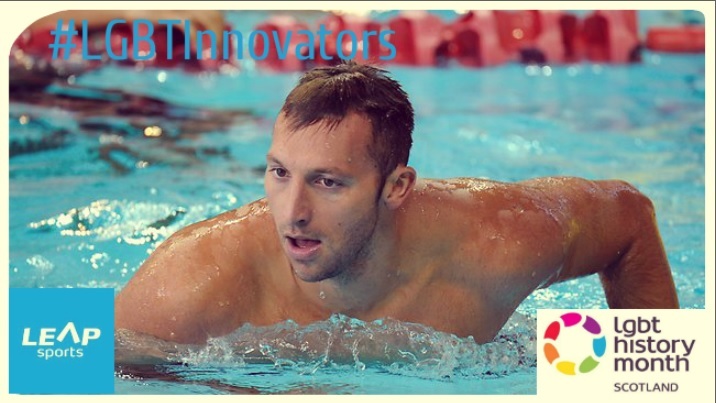 In total, Thorpe has won eleven World Championship golds, the third-highest number of any swimmer. He was the first person to have been named Swimming World Swimmer of the Year four times, and was the Australian Swimmer of the Year from 1999 to 2003. His athletic achievements made him one of Australia’s most popular athletes, and he was recognised as the Young Australian of the Year in 2000. In 2014, he was presented with a Doctor of Letters from Macquarie University in recognition of his extraordinary contribution for the sport, philanthropy and Indigenous rights. Written on 9th February 2016.